Mr Impossible is helping Mr Happy to organise an Easter egg hunt for their friends and he is hiding the eggs in the most impossible places... 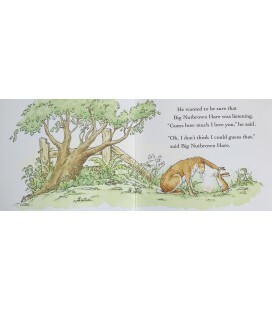 Some are so high that only Mr Tall can find them and some are so low that Mr Small will need to be called. But who will manage to find the most difficult egg of all - the invisible egg? 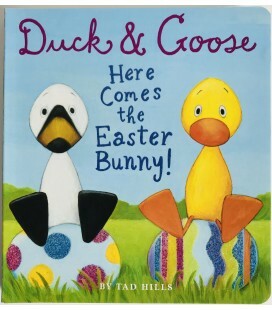 STORYBOOK - DUCK AND GOOSE "HERE COMES THE EASTER BUNNY!" Marca páginas e imán de regalo con esta promoción. No olvide dejarnos una nota con el nombre de la persona a la quiere dedicárselo. El pedido lo recibirá en la semana del 11 de Marzo. 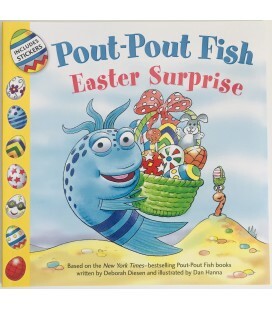 STORYBOOK - POUT-POUT FISH "EASTER SURPRISE"
It´s Easter in the deep blue sea! Join Mr. 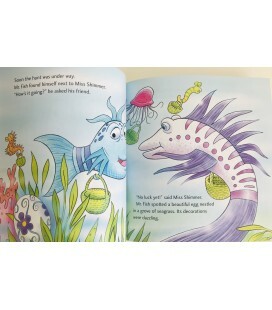 Fish and his friends on their annual egg hunt - is this the year when Pout-Pout Fish will come home with an egg of his own? Love is all around us, In everything we do. It´s like acts of kindness, It´s a kiss from me to you. 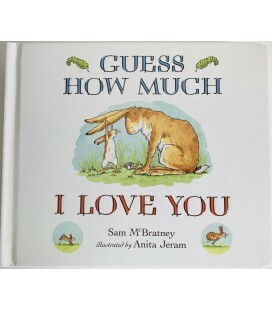 There´s more than enough love to go around in this cute peek-through book! Celebrate love in this cozy story all about hugs and kisses!